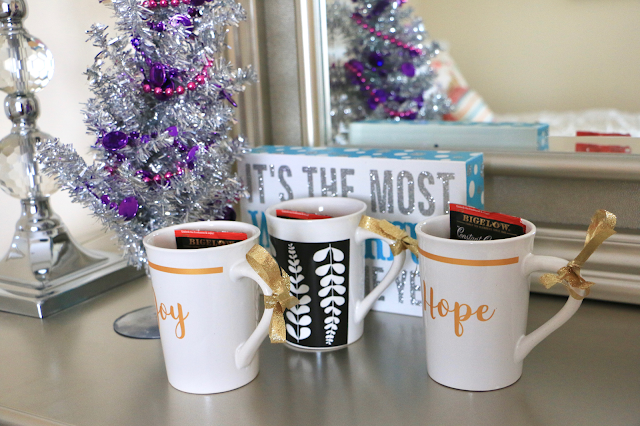 My Favorite "Constant" + An Easy Christmas Gift Idea. Happy Friday! Today is actually a super exciting day- I'm spending most of my day in various airports as I'm heading off for an amazing long weekend adventure with my friend Kylie from Dress in Sparkles. This weekend is not only my first vacation out of New England since I moved to Vermont in April, but it's also a trip has been in the works for months and I can't wait to share much more about it soon! 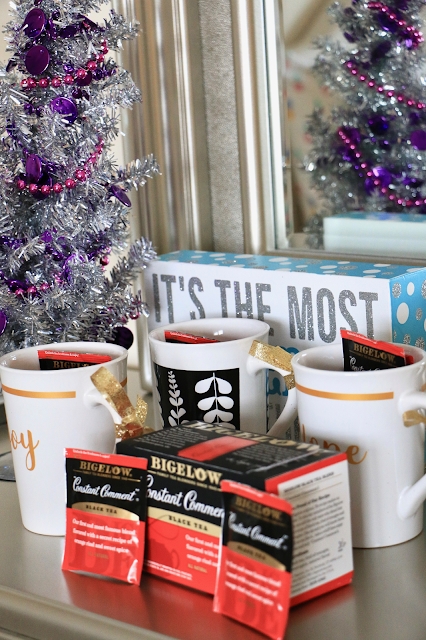 I'm so happy today on the blog though to be partnering with one of my favorite tea brands, Bigelow, again for a very special post! 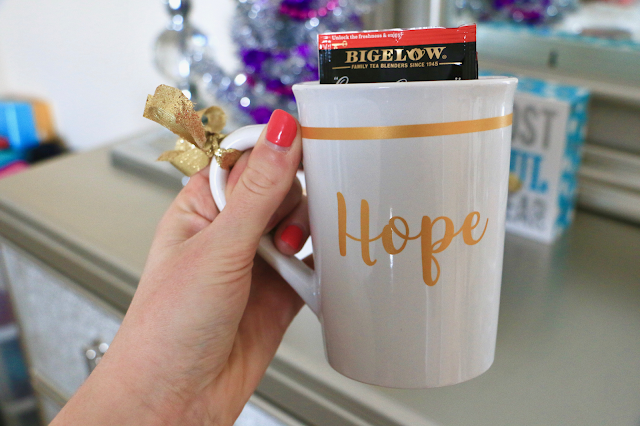 I'm sharing today how Bigelow teas, especially their Constant Comment. 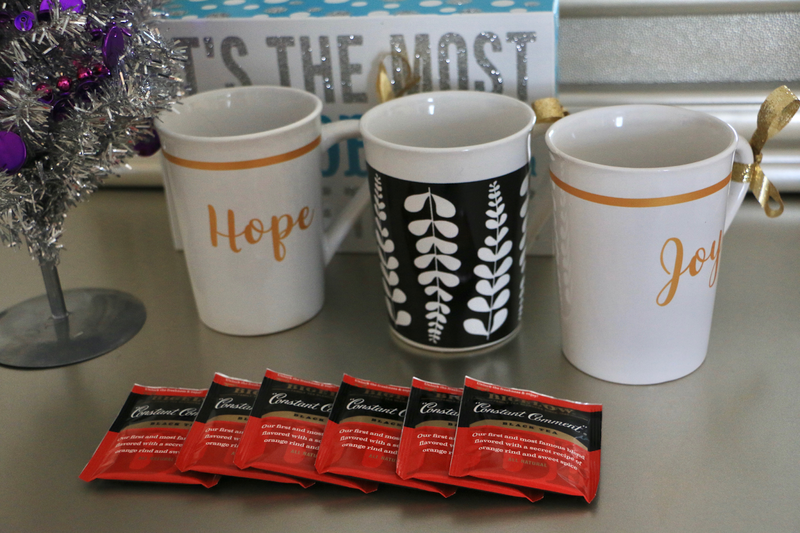 have been a steady "constant" through my life in recent years, and also an easy and simple Christmas gift idea featuring this tea! 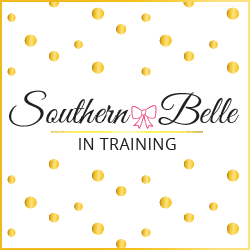 While I began blogging here on SBIT in September 2012, when I was beginning my freshman year of college, my blogging journey in general technically began a year and a half prior, in January 2011! (For my junior and senior years of high school, I had a personal lifestyle blog, which was really more like an online journal and place to share my thoughts and feelings about high school, life in Maine, and the college search process.) So January 2018 will mark seven years of being a blogger! WOW! A lot can change in a person's life in seven years. A few of my big changes: I've called two additional states home, I have a diploma, a degree, and a certificate from a trade school, I've traveled to five more countries and countless more states, and I've had my first kiss and first heartbreak. But as much as things change in a person's life with time, many things are also constants, and stay the same. Some of mine: I still have long brown hair, I'm still not a great driver, I still am obsessed with late 90s and early 2000s pop culture, and my faith is still extremely important to me. Another constant that's been with me through the years? 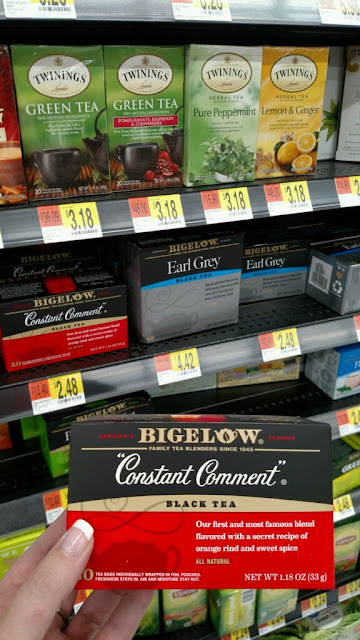 Bigelow tea- more specifically Bigelow Constant Comment! I've never been a big coffee drinker- tea has always been more my thing. My first memories specifically of choosing Bigelow Teas and Constant Comment go back to my junior year of high school in Maine (right around the time in life that I started blogging!). From 10th-12th grade, I was involved in the Interact Club at my high school, which was a community service club. I would usually carpool to the meetings with friends of mine, and especially in the winter we'd always stop beforehand at a local coffee shop on Main Street in our town for a hot beverage to take along. My friends were all coffee and latte aficionados, but I was and still am a tea girl! I remember that this coffee shop carried Bigelow Teas, and I used to love ordering Constant Comment as my tea of choice in the winter months for Interact meeting nights. And finally- the present. I live in Burlington, Vermont and work full-time as a radio personality. I drink a cup of tea every single workday before going on air! I love the feeling of warm tea in my throat before having to talk into the microphone. Of course- I keep my desk at work stocked up with lots of Bigelow Teas, and just like when I was in high school, Constant Comment is again a favorite during the winter months. The delicious taste is timeless. This tea truly has been a "constant" in my life- and for that I am thankful! Now that I've shared a bit of my personal connection to Bigelow Tea and their Constant Comment and why it helps me to Tea Proudly, I wanted to share a super simple DIY Christmas gift idea with y'all! This gift would be ideal for those people in our daily lives who do make a difference and mean something to you, but you still might not know them well enough to purchase them a large Christmas gift (or would it be appropriate to). Some examples could be coworkers, your hairdresser or nail technician, a professor (or your child's teacher! ), fitness instructor, church friends/bible study group members.... etc etc. I think this would make an ideal little Christmas gift to still let these people in your life know that they're being appreciated and thought of during the holiday season! You can easily purchase Bigelow Teas and their Constant Comment Tea at your local Walmart store! Thanks so much for reading today's post. Be sure to keep up with me on social media this weekend during my trip, especially on Instagram @miss_alk! I actually drink this tea all the time when I'm sick! I'm not a huge tea drinker, I'm more of a coffee gal, but this one is a amazing! And I love the gift idea! You could do this with hot chocolate, tea, coffee, etc! Great post! Safe travels on your trip! I love tea, its for sure my winter drink. I am trying to stay away from coffee!!! I hope y'all have so much fun on your trip! I can't wait to hear all about it. I love Bigelow tea! We have it at the hotel I work at, and I drink a cup almost every morning. They have amazing herbal teas. My favorite is the cranberry apple. I haven’t tried that brand before. But I definitely will. I love tea! I love tea too! And spending the last week in the UK I’ve really been all about it! I'd love to get a loose leaf tea selection. My sister recently bought hibiscus loose leaf tea it smells heavenly. awe i love this idea! we have a little tearoom down the street from us that has gift sets that I love to get people! How awesome! Going to make some tea now. I love tea! I definitely will be picking up some of this. Sounds awesome! I haven't tried this brand before, but I love the gift mugs!